Whether to live on-base or off-base? It’s a big question for Navy servicemen and families coming to San Diego. The answer to this question entirely depends upon your preferences as an individual or a family. Different people value different things, and while the evidence suggests most of the military families prefer on-base Navy housing San Diego, living out is not an option but a compulsion for the majority of the families coming to SD. 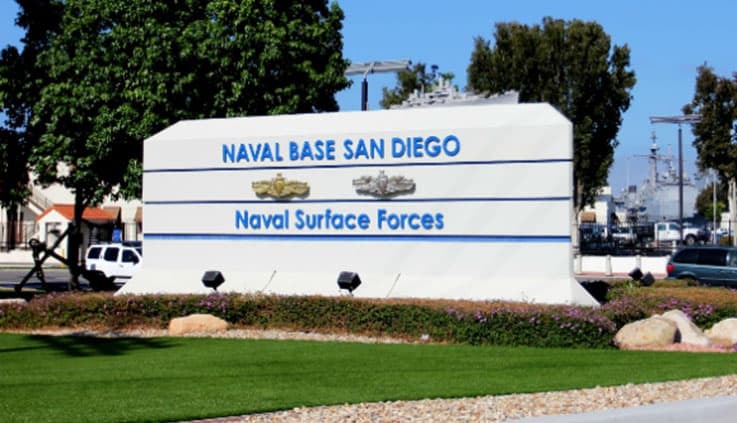 If you are lucky to get Base Navy housing in San Diego, you’ll benefit from facilities such as swimming pools, sports center, community center, security, free paint and maintenance jobs,Â no bills to be paid, and access to the NEX and the Commissary. You’ll save on the gas costs and escape the waiting times at the Base entrance/exit gates, where the traffic queues can be grinding around morning and evening work hours. You may have to brave them twice a day if you are living out. Getting San Diego Navy housing at the Base almost always involves long waiting periods that may sometimes extend to 24 months. The accommodations that are readily available may not impress you because of their age or design. Another down side of living at the Base is that you are on the job 24×7, or at least it might feel that way. 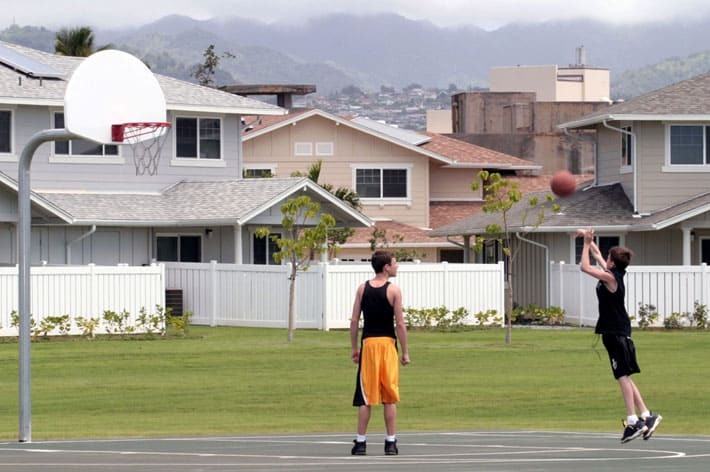 Life at military bases is said to be “dramatic”, where you are supposed to stay “in character” and play your expected social and professional roles. Living in private Navy housing San Diego such as Foxwood Apartments, you are nestled in a secluded resort style atmosphere with total freedom to be yourself. Apart from this emotional down side, Base living also puts you at a distance from the life and shopping of the beautiful city that San Diego is. As I said in the beginning, living on or off the Base is purely a personal choice, but when you have to make your own living arrangement because of the scarcity of accommodation at the Base, living at Foxwood Apartments can be the best decision that you could take. Not only do these purpose-built country club style apartments put you in the lap of a soothing, green environment, but also put a healthy amount of green in your wallet. You can rent these fabulous apartments for as low as half of your BAH, depending upon your rank. To add more honey to the already sweet offer, Foxwood now offers special military discounts on its luxurious Navy housing in San Diego. The upscale Foxwood apartments are conveniently located just a few miles away from the Naval Base, in the prestigious Chula Vista area. Prime real estate has been landscaped in a way that lush green private gardens surround each individual apartment. Majestic swaying trees and a beautiful freeform turquoise pool characterize the sprawling property. The tranquility that prevails here is like tonic for the frayed nerves. Getting back from your post at the Base, you can forget all about the rules and the routine. You have ample open parking available to park as many cars as you like, unlike at the Base, where you may have trouble parking your second car (if not your first). Navy officers and personnel stationed at the Naval Base or other formations at San Diego have the option to draw their Basic Allowance for Housing (BAH) and make their own living arrangements. If they get housing at the Base, they’ll not be getting their BAH, which will be deducted on account of their house rent, utility bills and maintenance charges (they’ll be paying none of those). When you are trying to figure out how much money you can save while living off the Base in private Navy housing San Diego, you’ll need a simple calculator and know basic math. Other than that, you should know your BAH amount and the average utility and gas bills that you’ll be paying. Add these numbers to the rent that you’ll be paying at your resort style Navy housing in San Diego, and you’ll know how much you’ll be saving, on the average. That’s $800 saving every month. And this is for an O3. An O4 for higher will be saving even more. 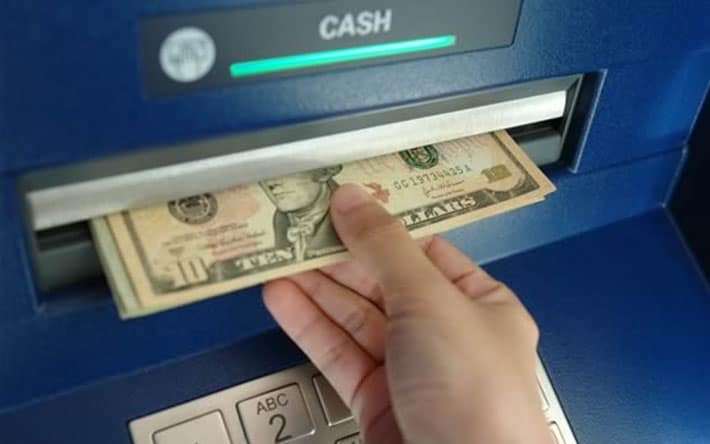 Some people might think it’s not much, but over a year you will be saving around $10000. Heck, you could go to Paris on vacation next summer, or use this money to do anything else that you always wanted to do. And all this time, you are living at a fully furnished Navy apartment in San Diego, enjoying a resort lifestyle. In reality, though, you’ll be saving more than $800 a month, thanks to the generous military discounts that Foxwood offers to our brave Naval officers and sailors. Depending upon the accommodation you rent and the length of your stay, we’ll slash a substantial amount off the monthly rent, putting a cherry on top of the delectable dessert. Are you a Navy person looking for upscale Navy housing in San Diego for a very reasonable rent? Contact Foxwood Apartments to find out more about our special offers on fully furnished luxury apartments.